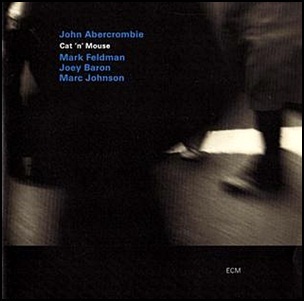 On February 19, 2002, “ECM” label released “Cat ‘n’ Mouse”, the 25th John Abercrombie album. 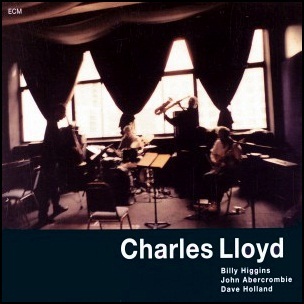 It was recorded in December 2000, at “Avatar Studios” in New York City, and was produced by Manfred Eicher. 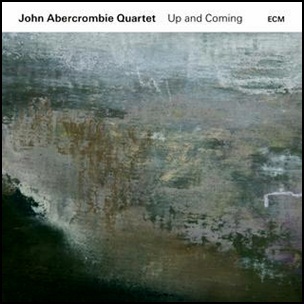 January 13, 2017, “ECM” label released “Up and Coming”, the 37th John Abercrombie album. It was recorded April – May 2016, at “Avatar Studios” in New York City, and was produced by Manfred Eicher. 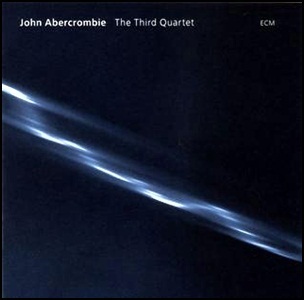 All tracks by John Abercrombie except where noted. 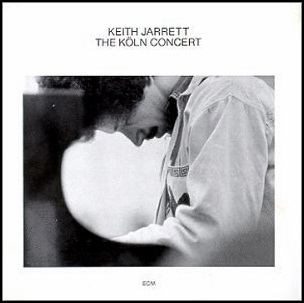 On December 12, 1975, “ECM” label released “The Köln Concert”, the 19th Keith Jarrett album. It was recorded on January 24, 1975, at “Opera House” in Cologne, Germany, and was produced by Manfred Eicher. 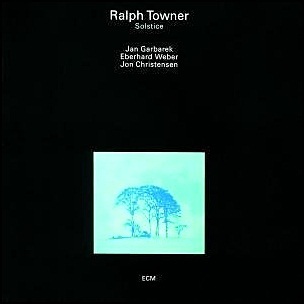 In December 1975, “ECM” label released “Solstice”, the fourth Ralph Towner album. 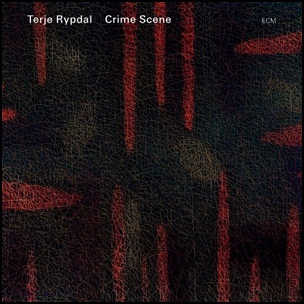 It was recorded in 1975, at “Arne Bendiksen Studio” in Oslo, and was produced by Manfred Eicher. All compositions by Ralph Towner except where noted.